This is the two simple customized logo key chain. It is a metal split O ring, a metal lobster hook and a small 22mm round coin tags, the whole weight is 11.2g. The coin logo is painted on the one side and the logo on the other. The coins tags formed in this way have a strong contrast. 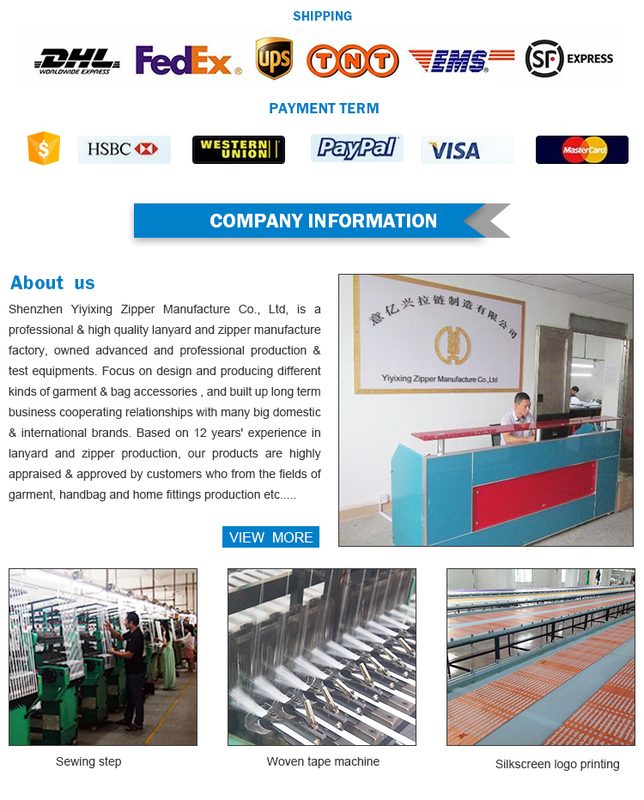 Coins tags on the logo can be two sides of the same pattern, but also different processes logo customized. 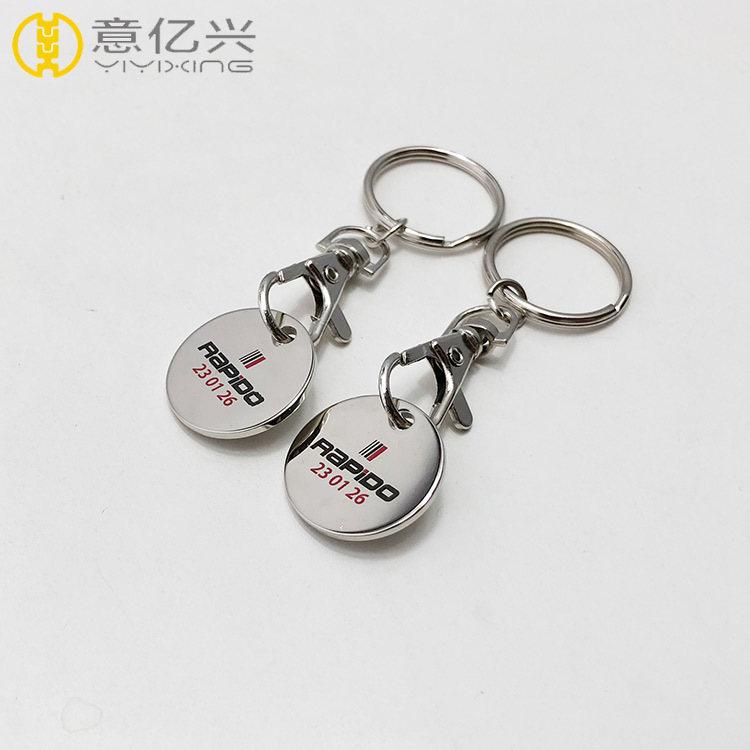 About the shopping cart coin key chain,if you do not have design letter, pls kindly offer the following details, design content,logo, size, color and the color number. 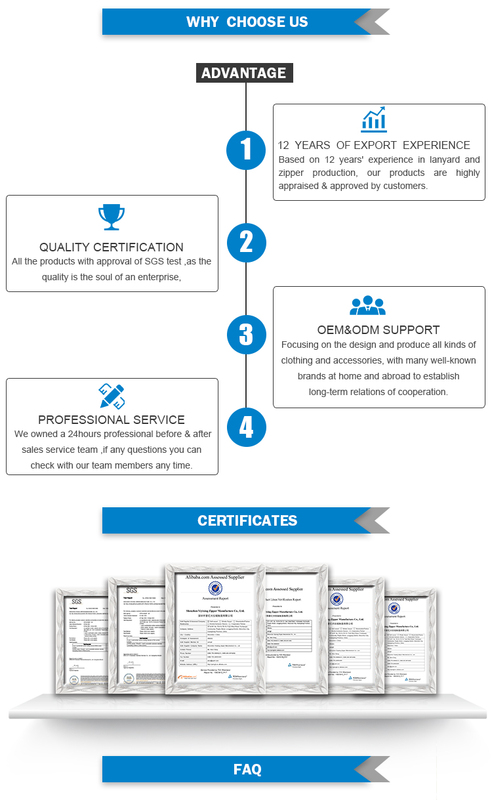 If there is a design that is the best, you can send your design to make us produce faster.Pls kindly tell every requirments about the design letter so that we can quote you the best price. 1. 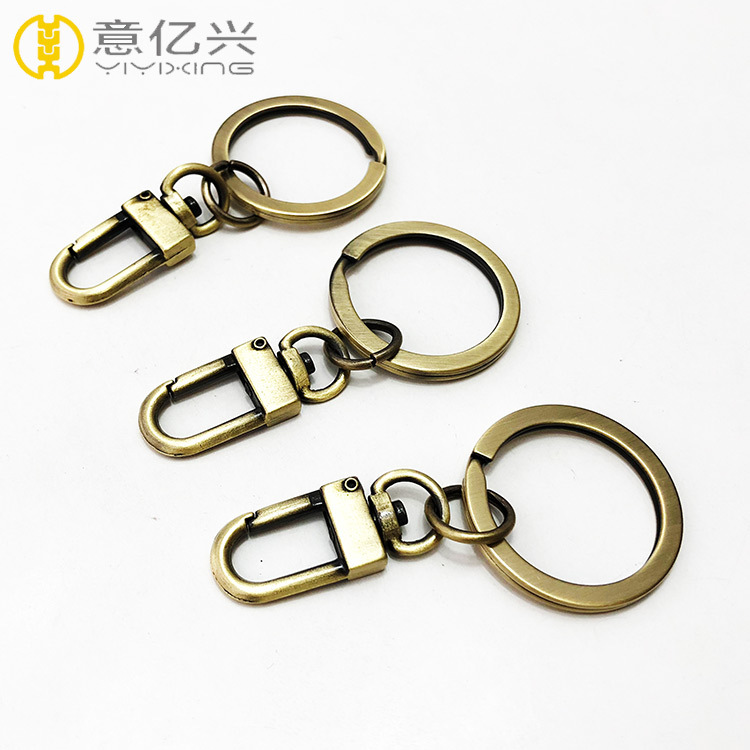 What's your best price for this Shopping Cart Coin Key Chain? 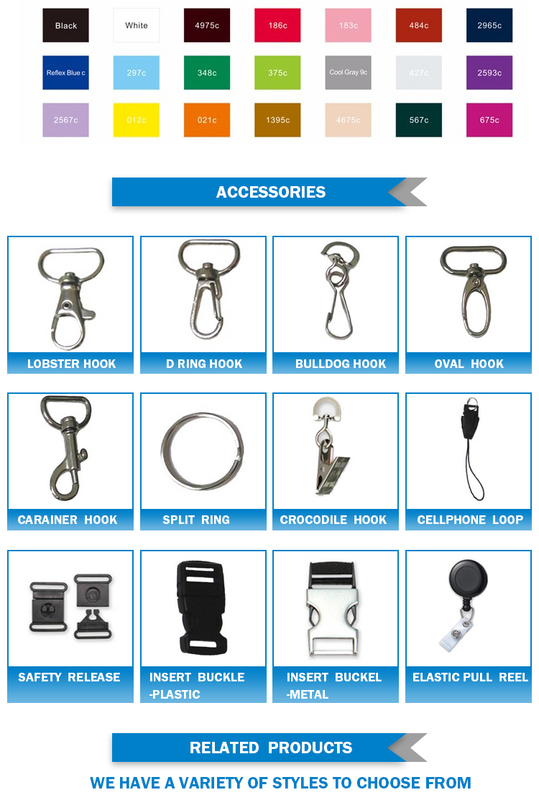 A: For Customized logo shopping cart coin key chain, MOQ is 1000pcs per color. usually we don't accept mix styles.But for the first order,and we see your sincerity to cooperate,we will try to accept 500pcs per color,and the unit price will be higher than the unit price of 1000pcs. 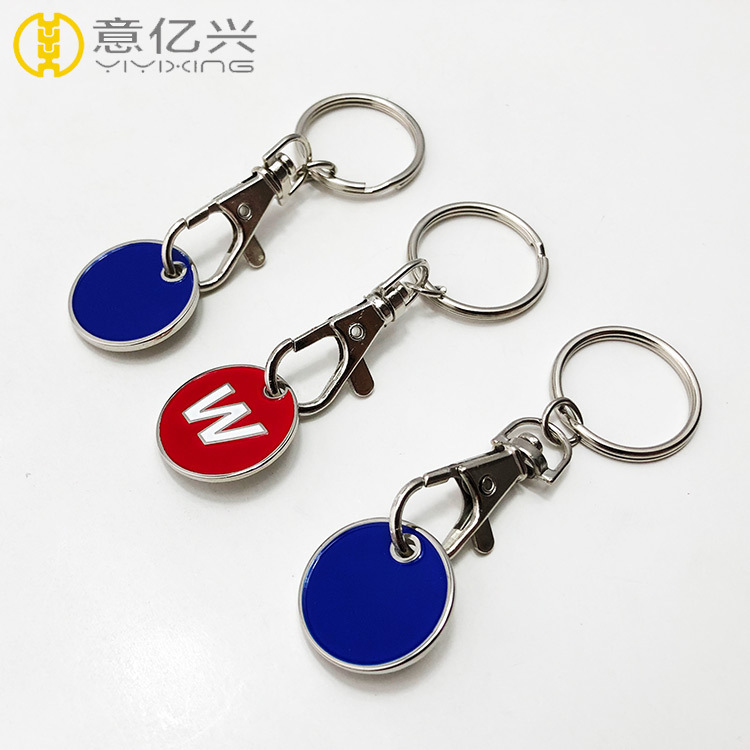 A: We are very confident in our products, every pcs of Customized Logo Key Chain were tested ok here,and we pack them very well, so usually you will receive your order in good condition. But to avoid any subsequent trouble regarding quality issue, we suggest that you check the lanyard once you receive them,and let us know the details if there is any damaged ones, so that we can deal with it accordingly.